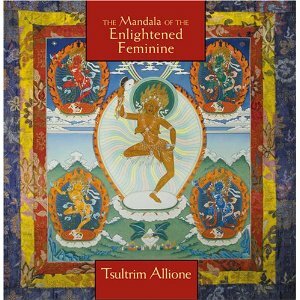 Lama Tsultrim Allione’s audio offering The Mandala of the Enlightened Feminine is a 6 1/2 hour, 5-CD introduction to a Tantric Buddhist practice centered on five dakinis, each representing one of the five traditional 'Buddha families' – Buddha, Vajra, Ratna, Padma and Karma. Each dakini/family represents an energy and its human expression in both obstructed and enlightened form. The purpose of this particular practice is to help us to transform our own expression of these energies from their obstructed to their enlightened form. Tsultrim Allione was one of the first Western women to be ordained as a Tibetan Buddhist nun over 30 years ago, and now runs, and teaches at, her retreat enter in Colorado, U.S., The Tara Mandala center. She is considered a reincarnation of Machig Lapdron, an eleventh-century Tibetan woman lineage holder. In this excellent CD series, she presents the 'outer' teachings of the 5 dakinis – the introductory teachings available to anyone, as opposed to the inner and secret teachings, which require direct teacher/student transmission within the Tantric tradition. Tsultrim Allione uses the model of going to a party to depict how each type of person might act when in the obstructed vs. enlightened form. She then walks the listener through a meditation for transforming each aspect – one that can be used as a daily practice. Although most of us are a combination of all the aspects, typically one or two are predominant. In an FAQ towards the end the series, she offers guidance on how to select and work with these practices in our daily lives. It's worth noting that although the CD set is entitled the 'Mandala of the Enlightened Feminine' these are not practices solely for women. Rather, the model used for relaying and transmitting the teachings – in the form of the five dakinis – is a feminine one. 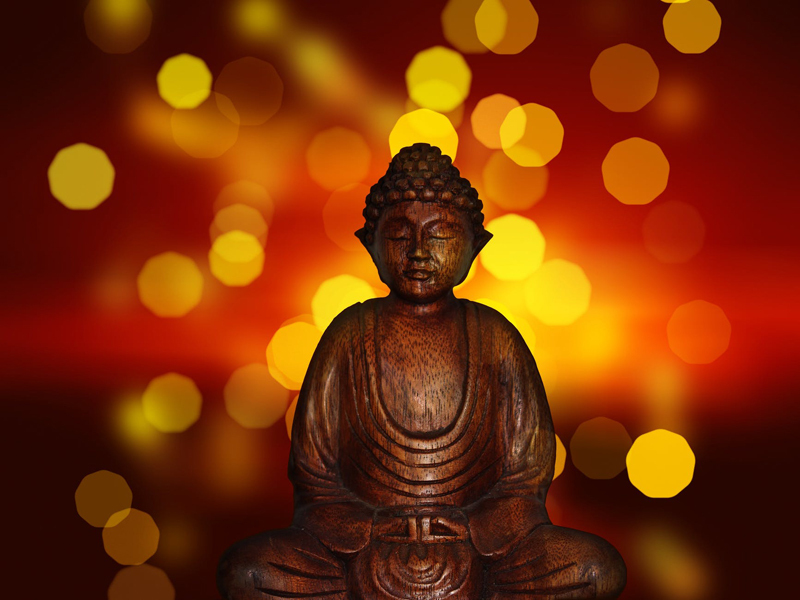 Whether you are interested in exploring Tantric practice, or simply interested in learning more about Tantra and dakinis, this is an excellent audio course to consider.